I just left Brooklyn last week, but I'm already looking to cop a plane ticket back thanks to this new video from The Koolest. 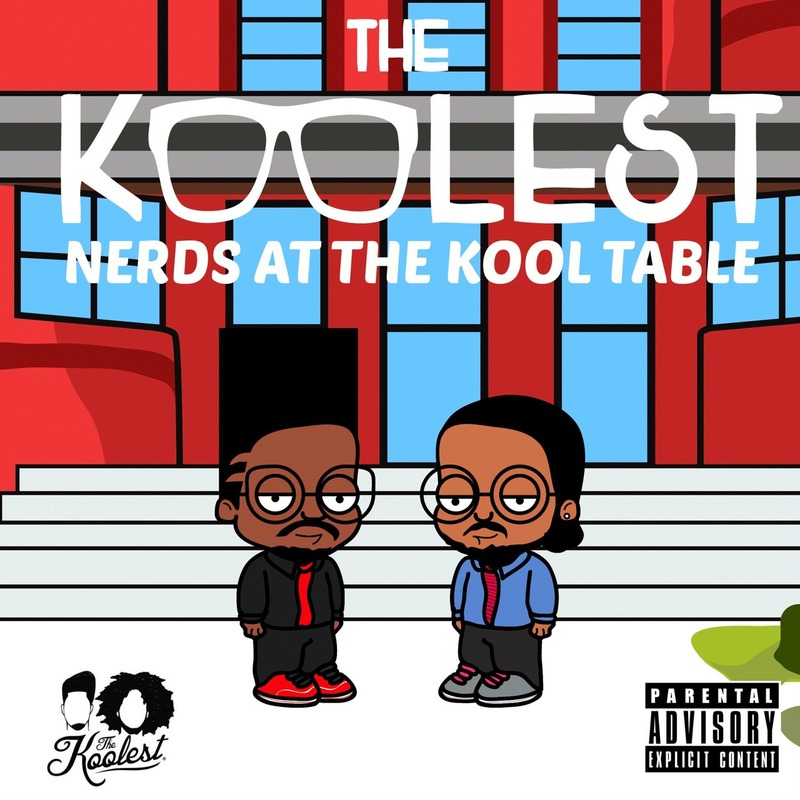 The Durham, NC duo take us back to the golden era of Hip Hop with "1995," a cut that is set to appear on their forthcoming LP Nerds At The Kool Table. Watch below as GUE favorite Napoleon Da Legend keeps it fresh with Dan The Don and Dinero P, and be sure to hit the comments with your thoughts on "1995!"